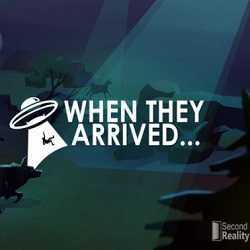 When They Arrived is an Action, Adventure and Simulation game for PC published by Second Reality in 2019. Use your talents and save the planet Earth! After going to hunt you will notice that the aliens have attacked to your planet and you have to use your survival skills to save the planet.